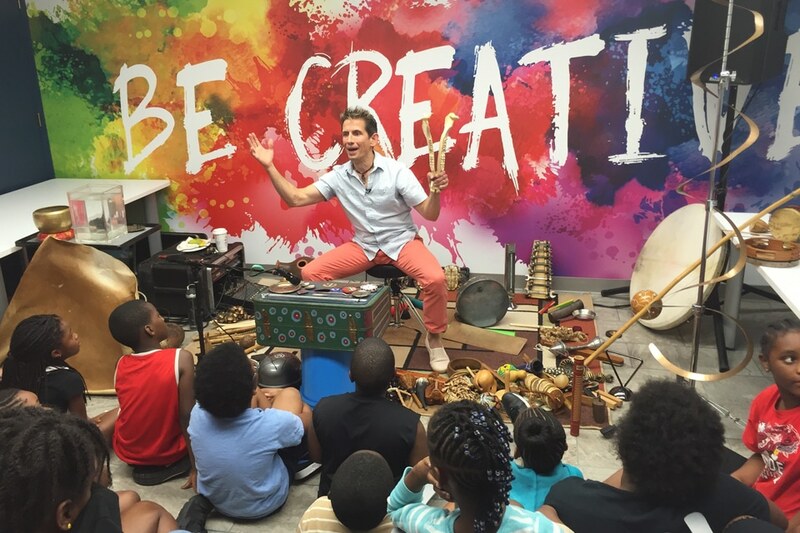 Teaching artist Dave Holland presents Pop Zing Boom! for music campers at Thornton Park Boys and Girls Club in Albany, Georgia. 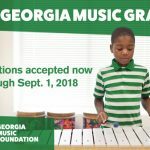 The Georgia Music Grant program awards grants of $5,000 or less to deserving music programs and projects at Georgia schools and non-profit organizations. Since 2015, nearly $300,000 has been distributed to music education, preservation and outreach projects across the state demonstrating need. Georgia Music Grants awarded for projects taking place in 2019 are funded by proceeds raised at “Gretsch Presents the 5th Annual Georgia On My Mind” benefit concert hosted by the Peach Pickers in Nashville, by a grant from the Riverview Foundation and by the support of generous donors. The application period for projects taking place in 2019 ended Sept. 1, 2018. The next round of applications will be accepted July 15, 2019 through Sept. 1, 2019 for projects taking place in 2020.